I'm sure that many of you (not me) are prepping materials for back to school. 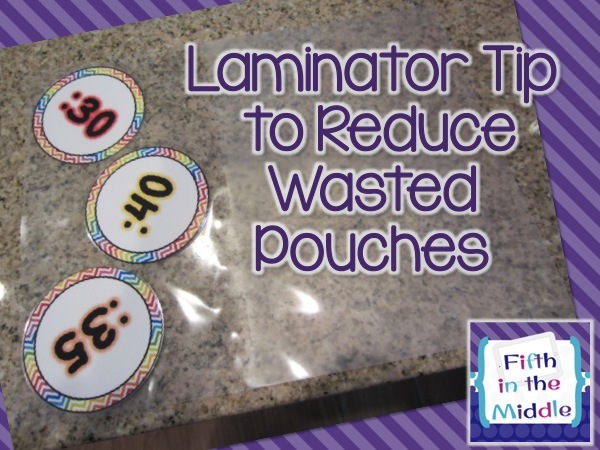 Today I'm going back to August of last year to share a laminator tip with you. Enjoy! So it seems that many of you jumped on the laminator bandwagon this summer. I know that you're very happy that you did. As soon as you print something out, you want to laminate it immediately. Am I right?! I'm right there with you. 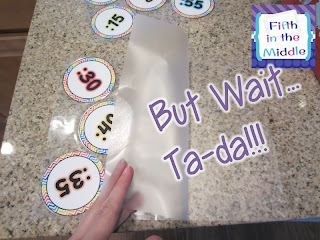 I just got these clock numbers cut out and ready to laminate. 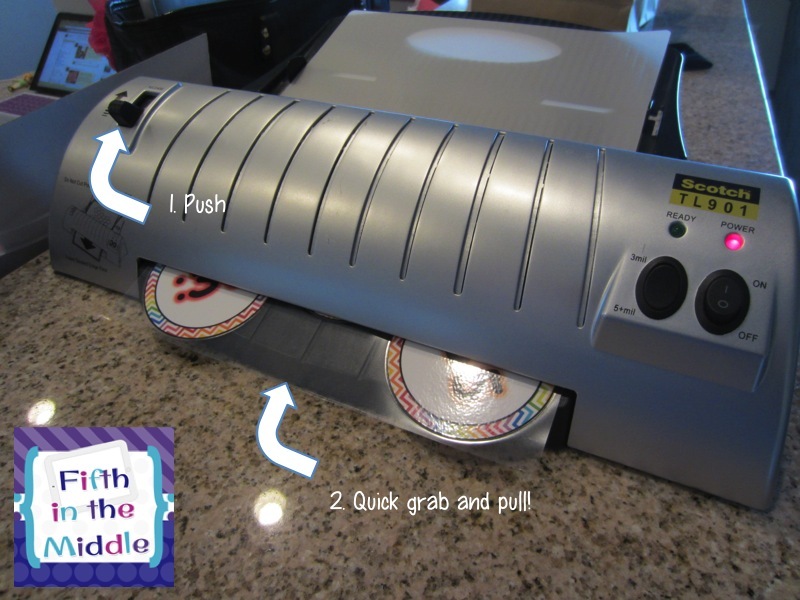 Look at the genius going on in this laminating pouch. So, I either wait until I have something else or just do the whole page and waste the rest. Disclaimer: I'm not sure if Scotch would approve of this technique. You could also turn off the machine and pull it out that way. 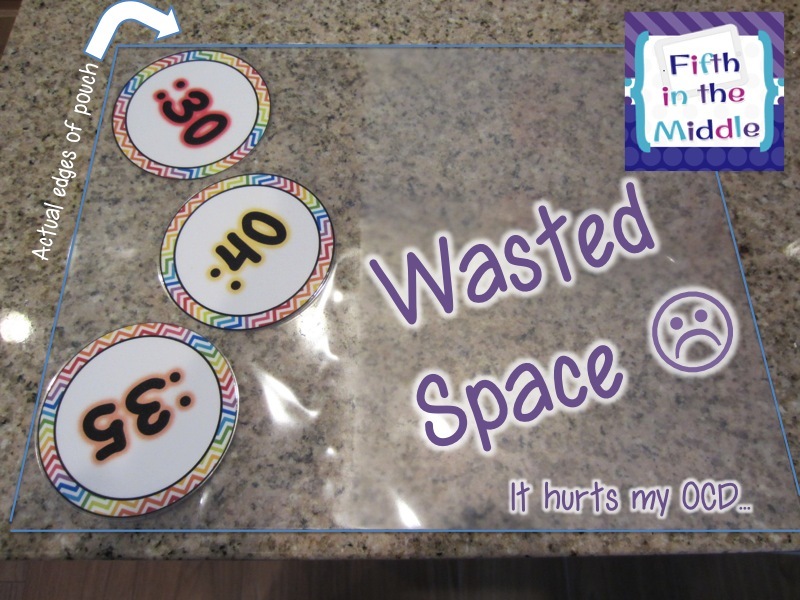 I leave it on, however, in case my things didn't get totally laminated so I can run them through again and wait a little longer. Plus, I feel that I need to be quick to maximize the unused pouch. Whoa! I didn't know you could do that. Genius! 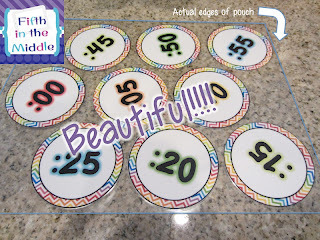 What a great idea!!!! I have had many times when I could have used this tip. Thanks for blowing our minds. Thanks for linking up! I love the tip! Yes...yes you did just blow my mind! 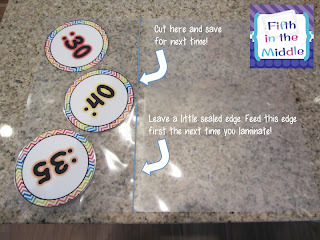 Tell me why I want to laminate something now, just so I can try it? LOL Thanks! OMGosh! I remember when you posted this last year! 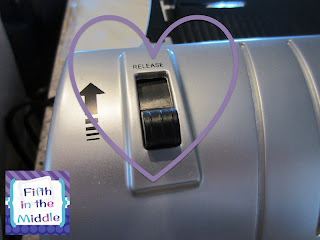 I wanted so badly to remember how to do this with the film, but of course I couldn't and I couldn't find your original blog post. This is the very reason that I enjoy TBT so much! 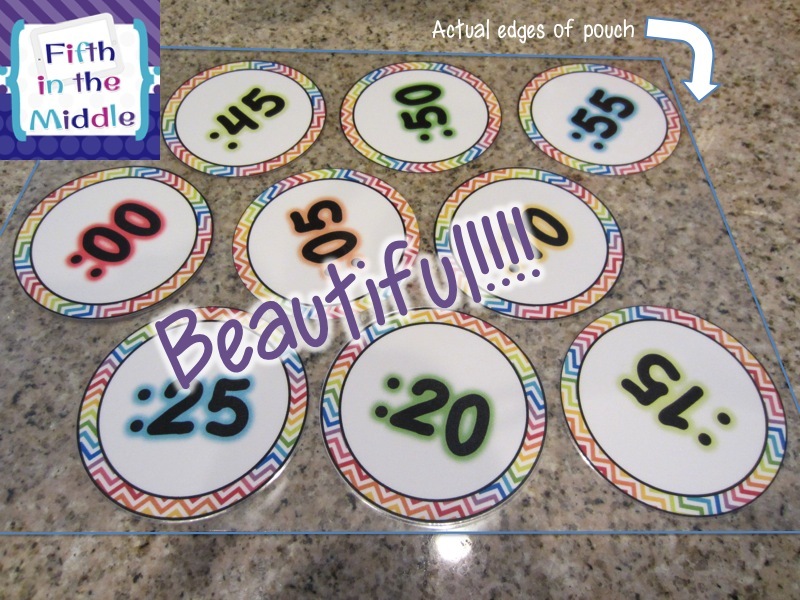 Thanks for linking up this week and for sharing this great idea again! AWESOME AWESOME Tip! Thank you so much for sharing this. Mind = Blown!